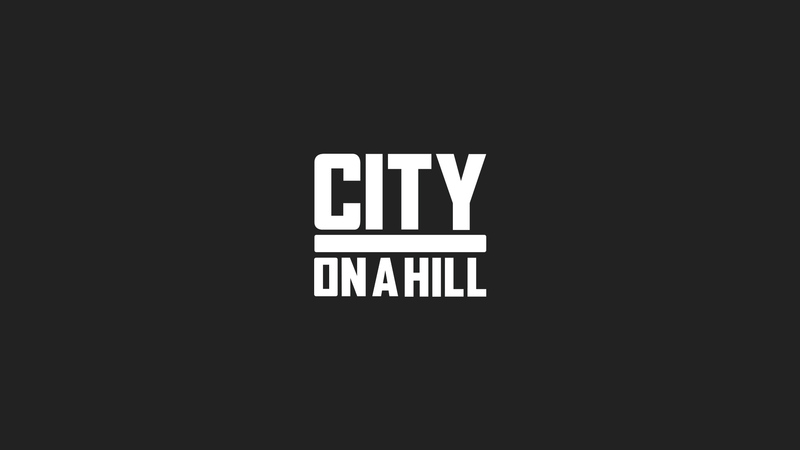 Seven years ago the story of City on a Hill began – a small team with a big vision to know Jesus and make Jesus known! Since that day, we have seen God do immeasurably more than we could ever think or imagine. On Sunday October 26 we gathered at the historic Melbourne Town Hall for 'His Story Our Story'. Significantly, this was the very first time we gathered as three sites (Melbourne, Geelong, and West) for one combined service. We sang together, prayed together, proclaimed the gospel together, and celebrated new life in baptism together. In addition to looking back at what God has done in and through His church, we cast the vision ahead, and announced City on a Hill’s next church plant!